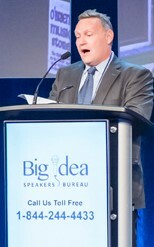 Kevin O’Leary, aka “Mr. Wonderful” on ABC’s hit show “Shark Tank”, is one of the most dynamic speakers in the world – especially when it comes to money and the markets. Money and marriage; money and entrepreneurship, money and investing; talking to your kids about money; money and taxes; money and why capitalism works. And most importantly, what it takes to Make Money. 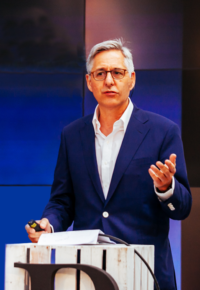 Entertaining, fun, brutally honest and brilliant – Kevin’s keynote speeches are always a hit. Plus he’ll take the time to customize his keynote to suit your industry or organization. Call us to book Kevin for your next event – you will not be disappointed! 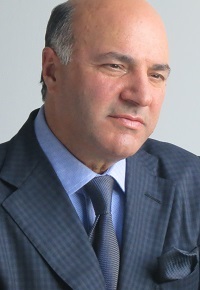 Kevin O’Leary is an entrepreneur and financier, best known for his role as an investor on ABC’s Shark Tank and CBC’s Dragons’ Den. He leads group of financial companies, and is chairman of O’Leary Funds. He is also the founder of O’Leary Fine Wines and the bestselling author of Cold Hard Truth on Men, Women and Money. 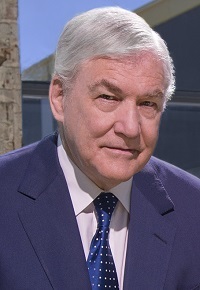 Previously, O’Leary founded and was president of SoftKey (later called The Learning Company), a global educational software company, and negotiated its $4 billion acquisition by Mattel. industry, raising over $1 billion in financing and completing a series of aggressive acquisitions, including WordStar International, Spinnaker Software, Compton’s New Media, The Learning Company, Creative Wonders, the Minnesota Educational Computer Company, Mindscape and Broderbund. By 1998, O’Leary’s company was the undisputed world leader in educational, reference and home productivity software and the world’s second largest consumer software company, with annual sales over $800 million, 2,000 employees and offices in 15 countries. In 1999, Mattel acquired the company for $4.2 billion. In 2003, O’Leary co-founded Storage Now, a leading developer of climate controlled storage facilities. Through a series of development projects and acquisitions, Storage Now soon had operations in 11 cities, serving such companies as Merck and Pfizer, and was acquired by In Storage REIT in March 2007 for $110 million. 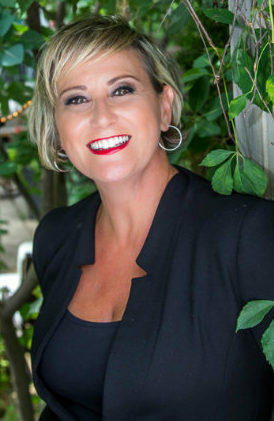 In 2007, O’Leary became a founding investor and Director of Boston-based Stream Global Services Inc., focused on the growing out sourcing business services market. Today, O’Leary is the Chairman of O’Leary Funds, a mutual fund company with $1 billion under management, and the Chairman of O’Leary Mortgages, a real estate financial services company. He is also the founder and Chief Sommelier of O’Leary Fine Wines, an award-winning wine label, as well as a member of Boston’s 107-year old Hamilton Trust. 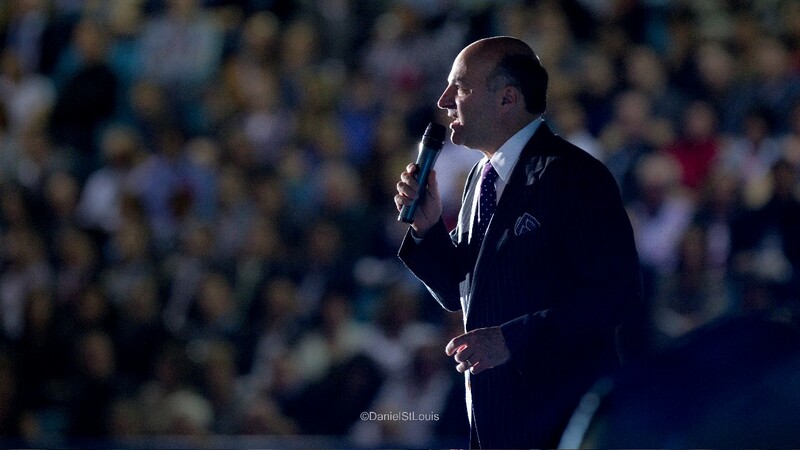 In addition to Shark Tank, O’Leary is the co-hosts the Lang and O’Leary Exchange, a daily business news television show, and a bestselling author of two books: Cold Hard Truth and Men, Women and Money. O’Leary holds a B.A. in environmental studies and psychology from the University of Waterloo and an MBA from the Richard Ivey School of Business, where he serves as a board member.